Britain's 50 most influential gentlemen | The Gentleman's Journal | The latest in style and grooming, food and drink, business, lifestyle, culture, sports, restaurants, nightlife, travel and power. These are the men who impact our everyday lives, be it through fashion, retail, publishing, entertainment or travel – their power is unrivalled. 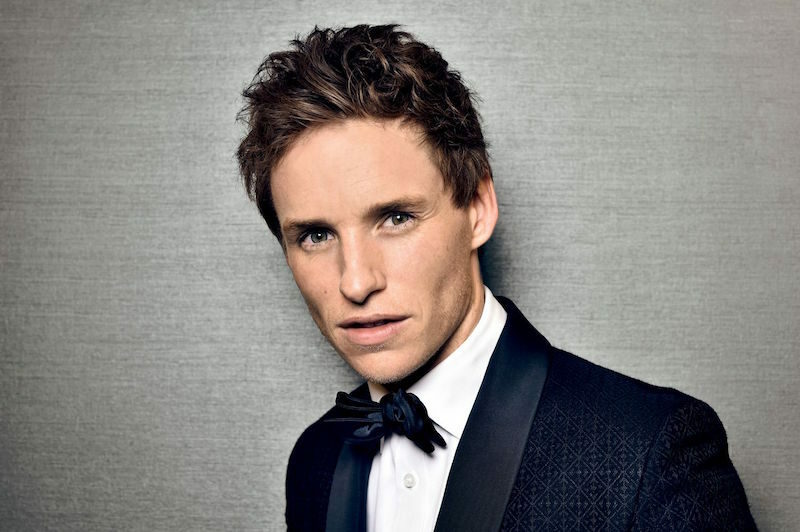 The Oscar-winning actor and style icon, Redmayne is as influential and admirable as they come. The star in some of the most highly-acclaimed films of the past few years, including The Theory of Everything, in which he played the scientist with motor neurone disease Stephen Hawking, he is for many the epitome of the quintessential gentleman. Henry Wyndham is a major asset to the auction house. 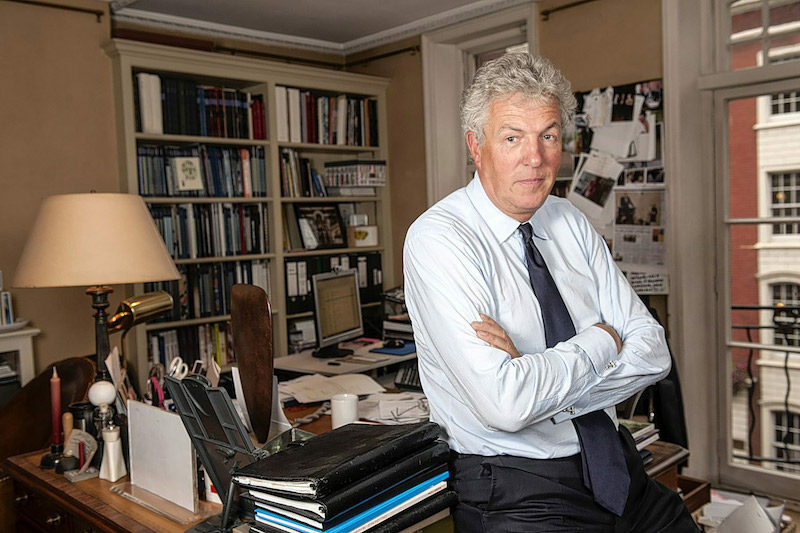 His close links and friendships with a large number of significant collectors has brought Sotheby’s regular and often important business, particularly from aristocratic English sources. 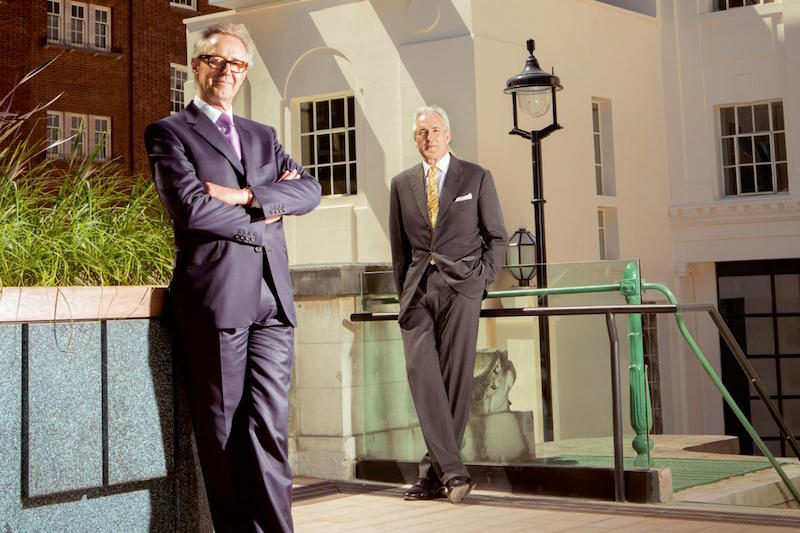 Very charming and reassuringly calm, Wyndham is a long-standing figurehead of the company, and acts as a link between Sotheby’s old school image and its increasingly modern and global outlook. 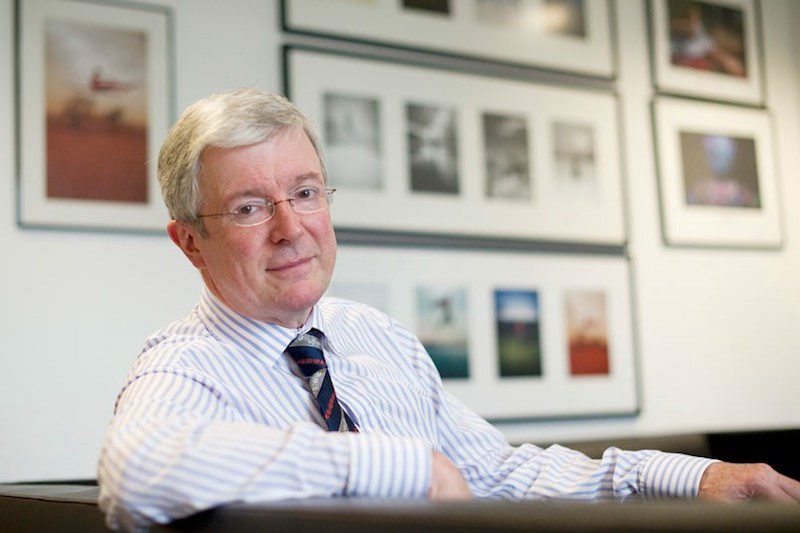 Hall started his career as a trainee at the BBC in 1973, rising to the position of Director-General in 2013, with a sandwiching spell as Chief Executive of the Royal Opera House in Covent Garden. He faced a huge backlash earlier this year when he announced the news that the BBC would not be renewing Jeremy Clarkson’s contact following his ‘fracas’. 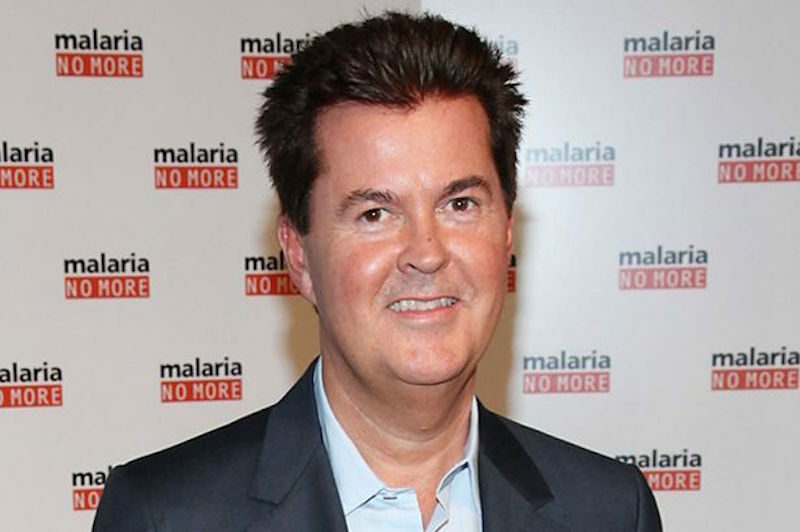 As an entrepreneur, artist manager and television producer, Simon Fuller has created a powerful dynasty in numerous industries. Widely known as the founder of labels 19 Entertainment and XIX Entertainment, he also created the Idol franchise. With an estimated worth of £375 million, he dominates Britain’s music and television scene. When Crozier assumed the position of CEO in 2010, ITV had a £1 billion debt – it was never going to be an easy ride. 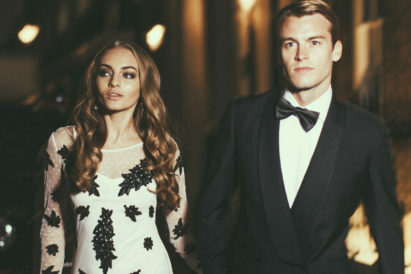 However, under his leadership and the huge success of programmes such as Downton Abbey and Mr Selfridge, the company has enjoyed a surge in pre-tax profits. He is clearly a strong force behind the name. An obvious on any influential list and, justly, could be given many personal paragraphs. 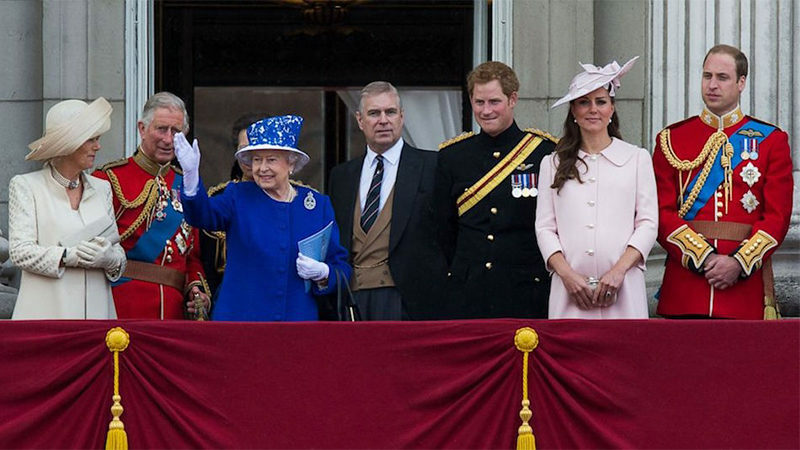 The Queen, Prince Charles, William, Harry, George and Kate all have a huge influence within Britain, all of eclectic qualities – be it William’s service to the British Armed Forces, Harry’s Invictus Games or George’s face on every front page in the country. 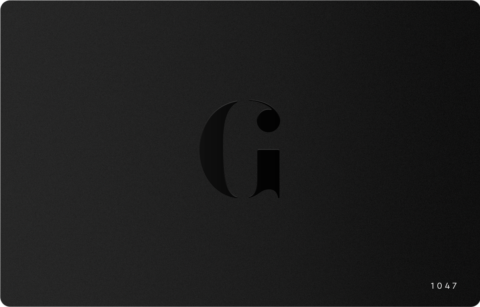 It’s likely that many of the magazines you know and love, or those that are read by someone you know or love, have passed under the eyes of Coleridge, with titles such as Vanity Fair, Vogue and Tatler within the Condé Nast portfolio. With such a stronghold in the world of publishing, Coleridge holds a position of great influence. 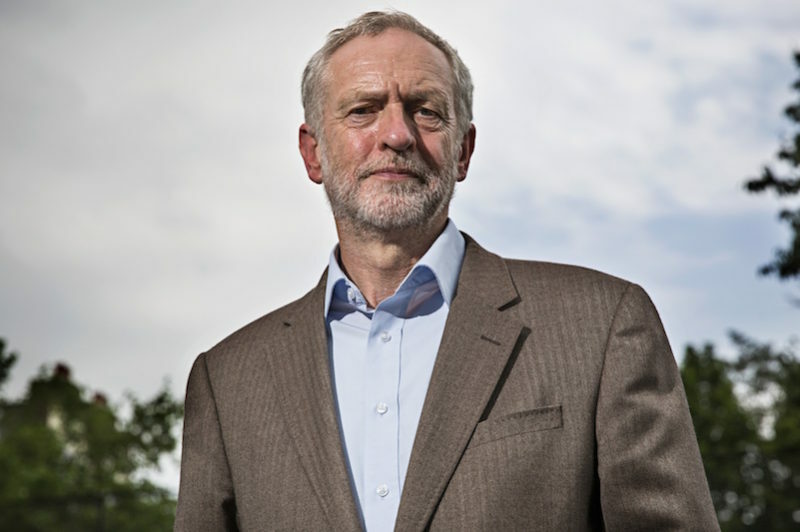 A man who describes himself as a democratic socialist, Corbyn may have been awarded for his international human rights campaigning, but he was initially regarded as merely a marginally hopeful candidate for Labour leadership. 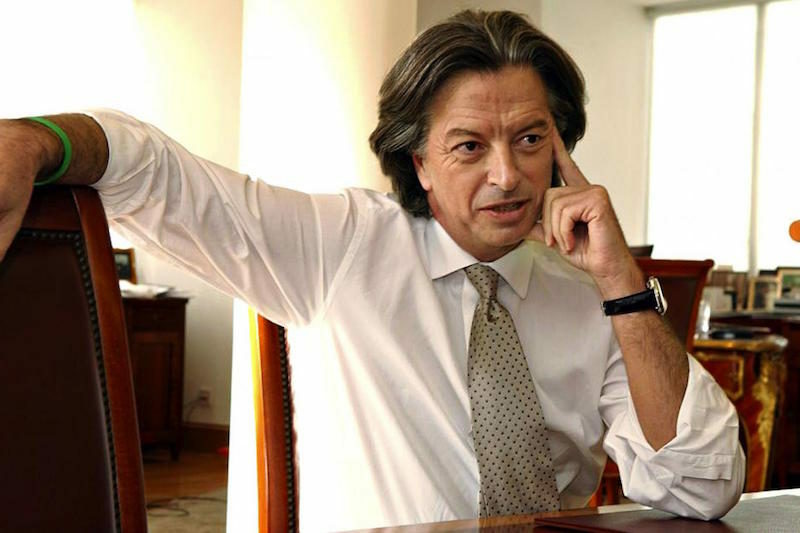 Opinion polls and trade union support changed all this and he gained the position on September 12, 2015 after a landslide vote in the first round of the ballot. 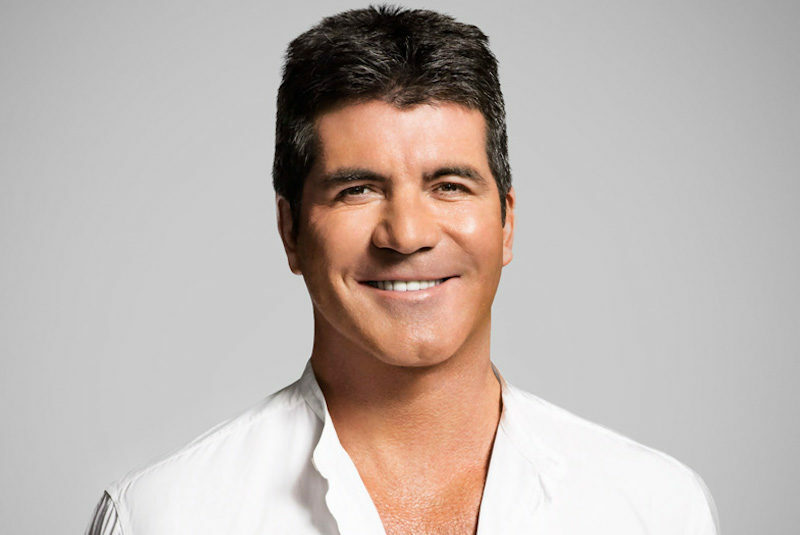 Simon Cowell is a gentleman of many talents and best known for his brash opinions as an X-Factor (UK and US) judge. He’s also been a judge on Britain’s Got Talent and Pop Idol and owns television production and music publishing house Syco. Cowell is one of the most important gentlemen in the entertainment industry and has been instrumental in the management of some of today’s most well-known musicians. Chancellor of the Exchequer since 2010 and a prominent member of the British Conservative party, George Osborne is without a doubt one of the country’s most important gentlemen. 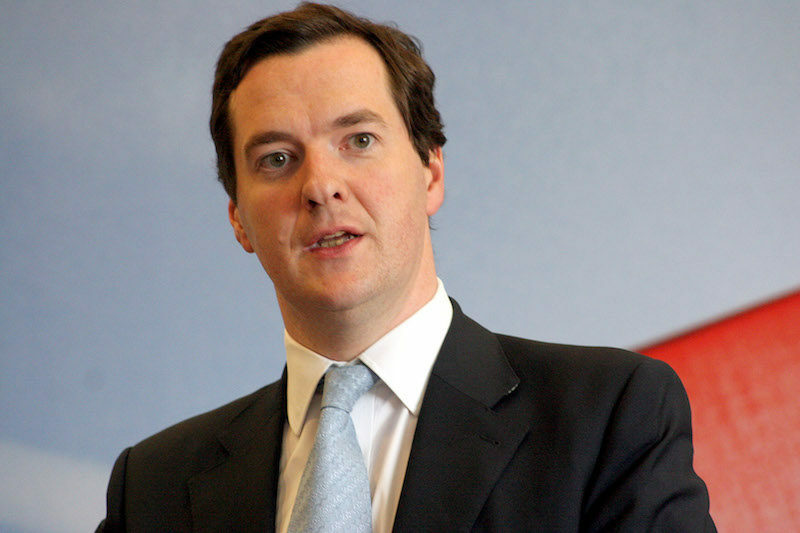 Osborne has been a part of the conservative party since 2001, helped take Prime Minister David Cameron to leadership and was instrumental in the formations of the Coalition Government. 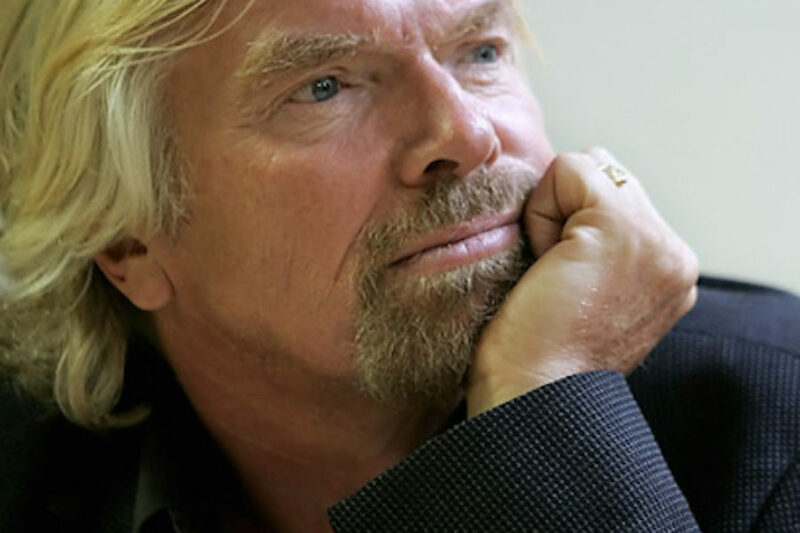 Sir Richard Branson needs no introduction; he is one of the most influential businessmen and investors in the world. Best known for his Virgin empire – which started in 1972 with Virgin Records – and continued to grow throughout the 80s starting with Virgin Atlantic. 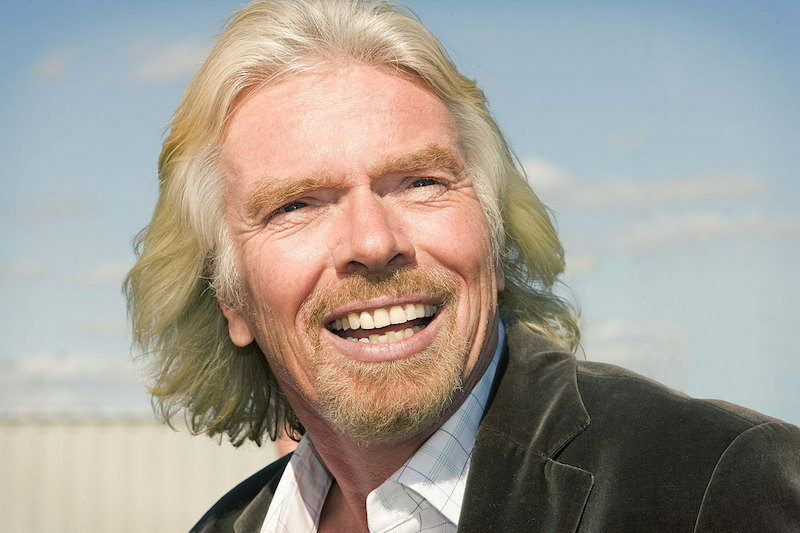 Virgin Atlantic was lead into a plethora of enterprises, to what is now known as the Virgin Group. 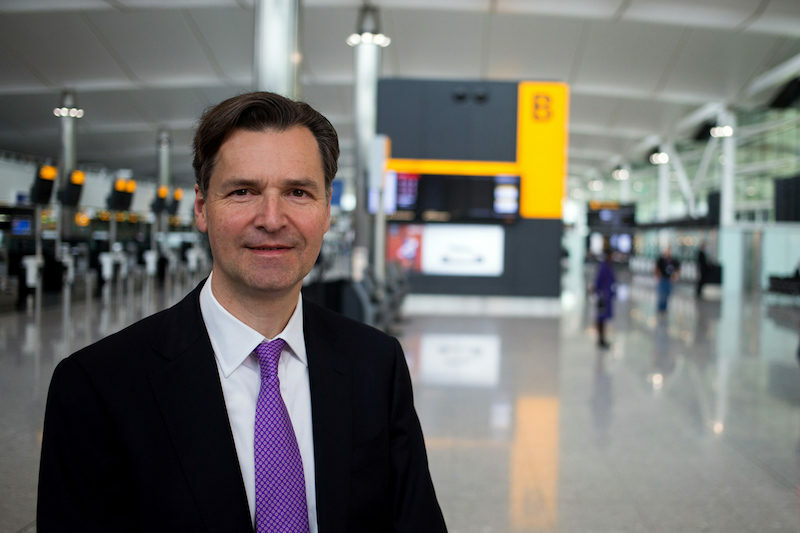 John Holland-Kaye has been CEO of Heathrow since 2014, having previously joined the company as Commercial Director in 2009 and then Development Director in 2012. Holland-Kaye was responsible for delivering the £1 billion annual investment crucial in transforming Heathrow, which included the new Terminal 2: The Queen’s Terminal, which opened in June 2014. 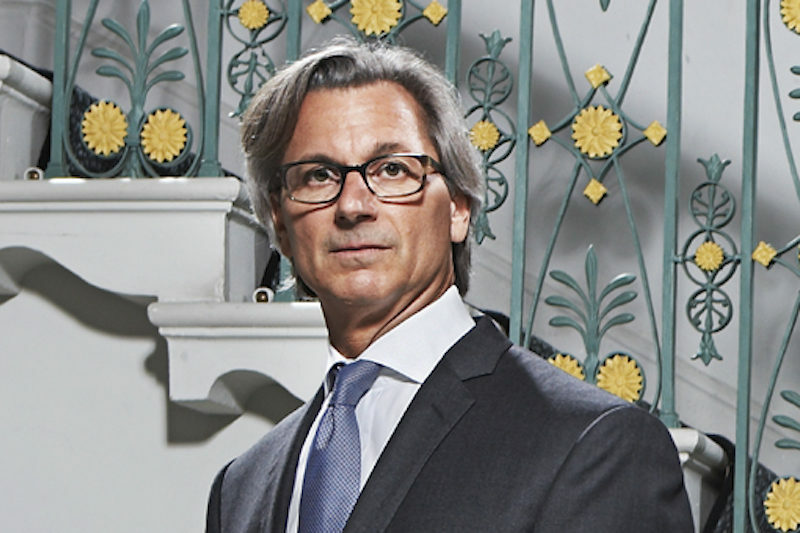 Richard Caring is one of England’s most well-known investors, with a diverse business portfolio in everything from fashion to restaurants and private members’ clubs. 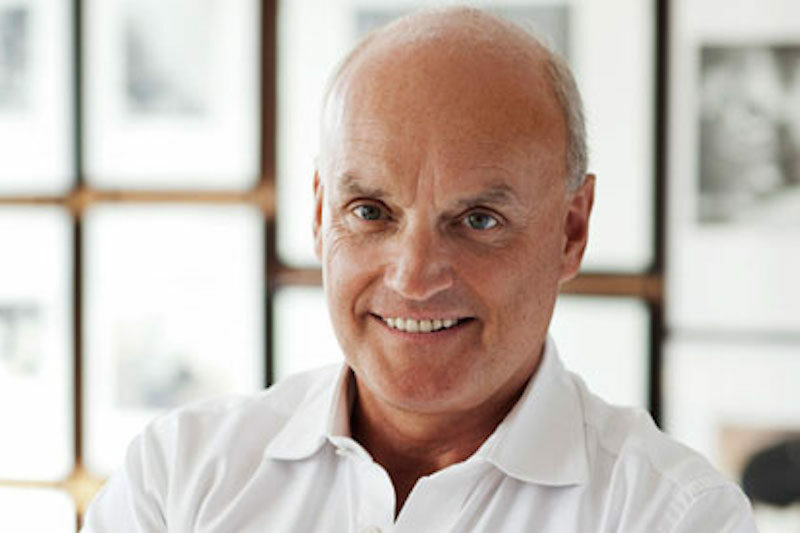 Having initially made his fortune through Hong Kong manufactured fashion, in 2005 he approached Le Caprice where he secured a £31.5 million deal, making him owner of The Ivy, Le Caprice and J. Sheekey – to name a few. 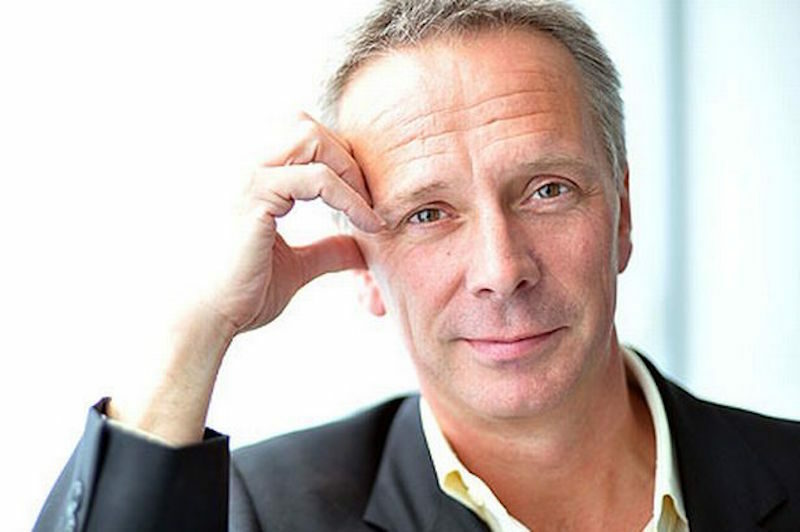 Peter Fincham is one of England’s most influential businessmen; he has been Director of Television for the ITV Network since 2008 and formally worked for the BBC as a controller. 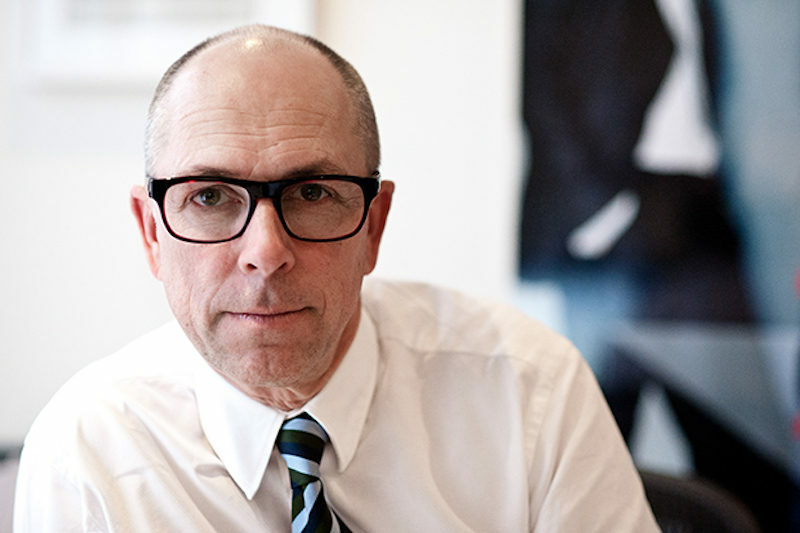 Fincham has had a long career in television and has been nominated for countless awards during his time in TV, winning PrimeTime Emmy Award for The Lost Price in 2004. 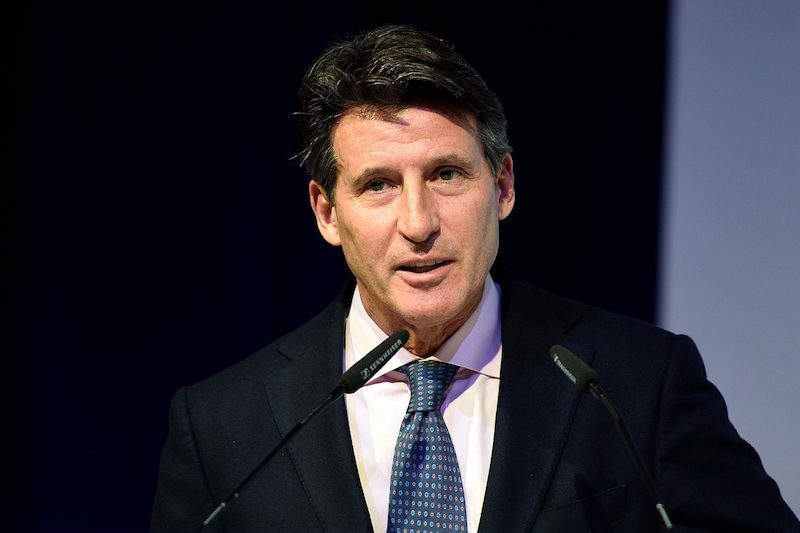 As a former athlete, Lord Coe has forged a path in politics and business. The current president of the International Association of Athletics Federation, Chairman of the British Olympic Committee and former MP for Falmouth and Camborne, Coe has had an illustrious, highly influential and varied career. 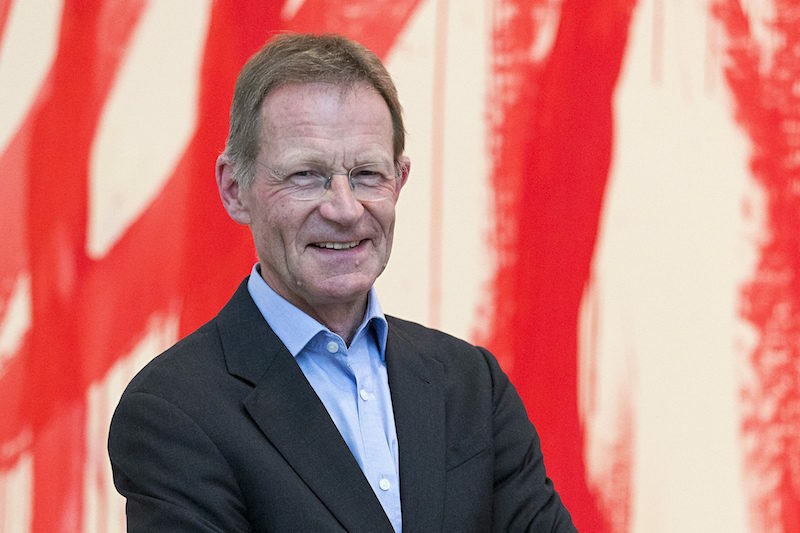 Sir Nicholas Serota is one of the most influential gentleman on the English art scene. Serota was previously director of the Whitechapel Gallery in London and Museum of Modern Art in Oxford, and is now director of both Tate galleries in London. In 1999 Serota was knighted in the New Years Honours and appointed Member of the Order of the Companions of Honour in 2013. A candid character in an otherwise serene political scene. 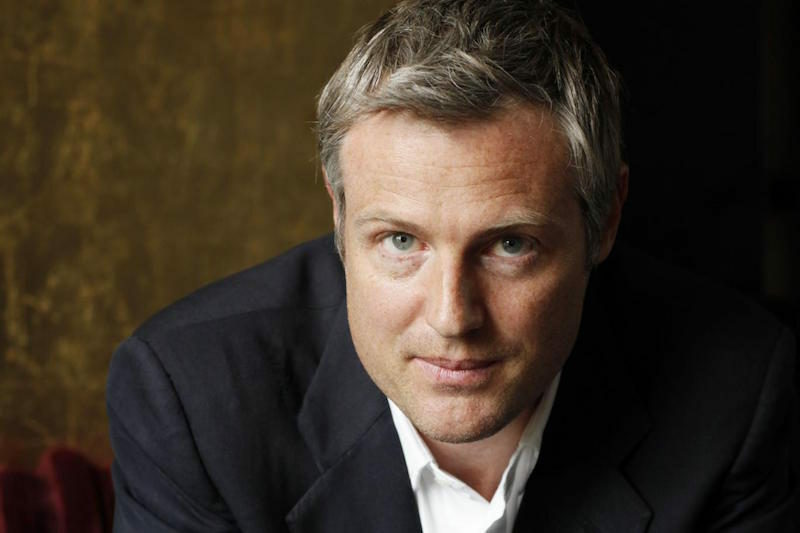 Following in deep footsteps – his father, the late Sir James Goldsmith, was a billionaire corporate raider – Zac is making hints at a candidacy for the Major of London, a move which has been met with general approval. 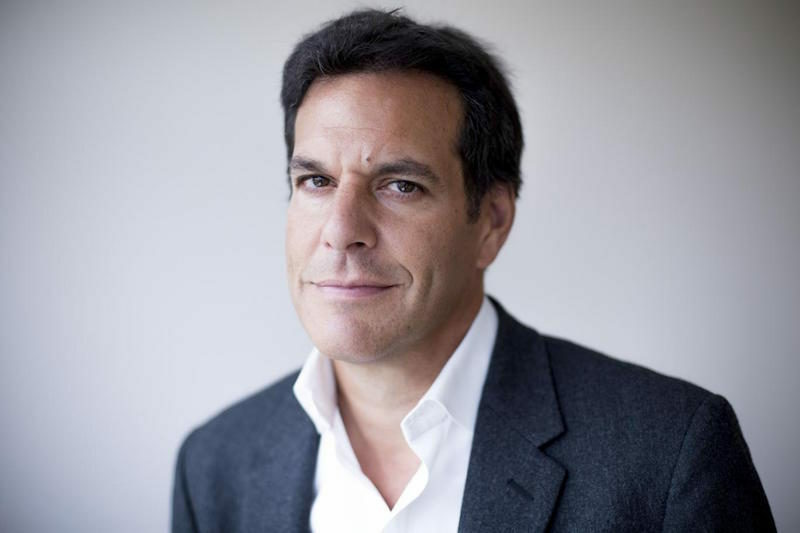 Co-founder of lastminute.com, Brent Hoberman has carved an impressive digital career. After selling lastminute.com for a believed £577 million, Hoberman has gone on to chair made.com and mydeco.com. As a current partner in PROfounders Capital and one of the World Economic Forum’s global young leaders, he’s seriously excelling. Not everyone’s cup of tea, but undoubtedly influential. Brand has had a busy year terrorising banks throughout London and leading housing estate sleepovers. His ‘Trews’ videos wrack up millions of views and he has a large and loyal following which hangs on his every word. 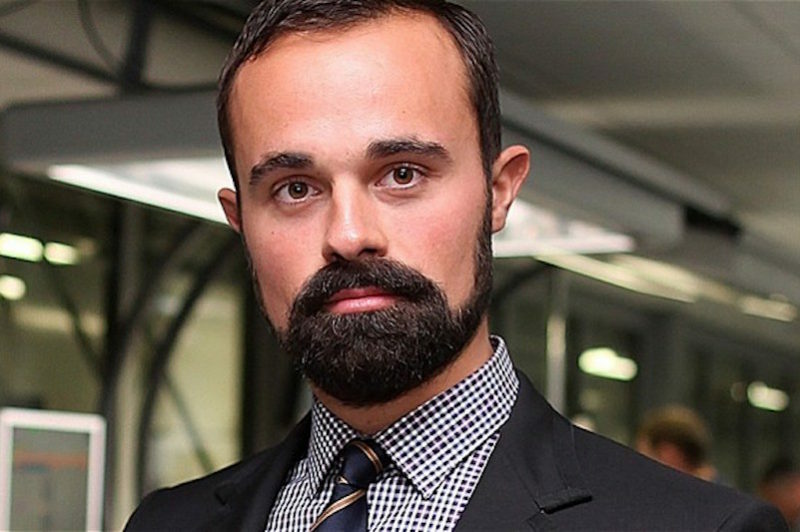 Evgeny Lebedev is the Russian-born owner and publisher of the Evening Standard – which he bought in 2009 – and publisher of the Independent, I, and the Independent on Sunday, which he bought in 2010. Under Lebedev’s leadership, the Evening Standard became the first large-circulation newspaper in Britain to be distributed for free, which tripled its circulation to 600,000 copies. Perhaps the most famous artist of this century and one of the most prominent members of YBAs (Young British Artists), Damien Hirst has created some of the most inspirational and influential pieces on the art scene. 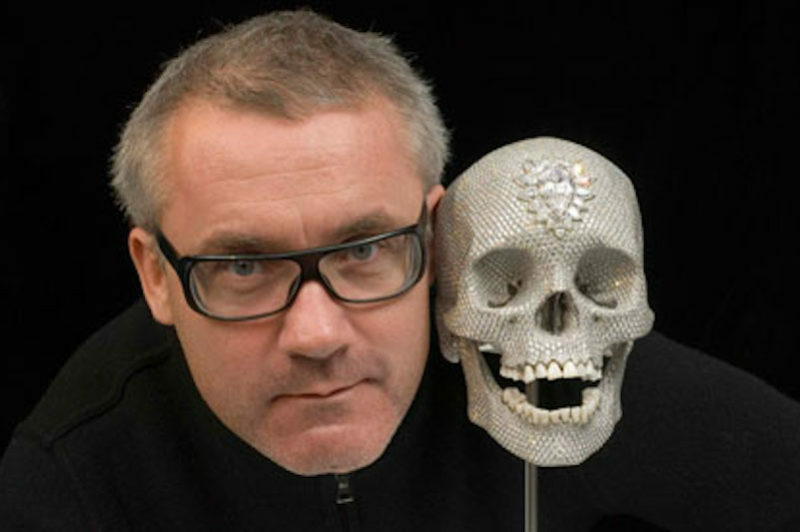 A Damien Hirst piece can be recognised a mile off and Hirst dominated much of the art scene in the UK during the 90s and continues to do so today. In the world of hospitality, there are few names as iconic as Chris Corbin and Jeremy King. Forging not only a formidable empire through the Rex Restaurant Associates, they also launched The Beaumont hotel in Mayfair, a much talked about establishment. They are true hospitality entrepreneurs. 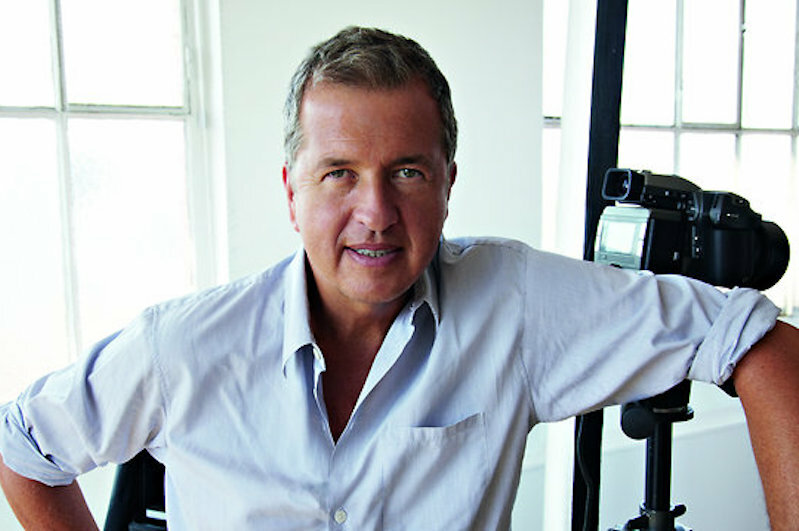 As one of the most famous photographers to have ever lived, Mario Testino is a world-renowned name. Creating images for fashion powerhouses Gucci, Burberry and Versace, to name but a few, he has been a creative director, guest editor, museum founder and art collector. 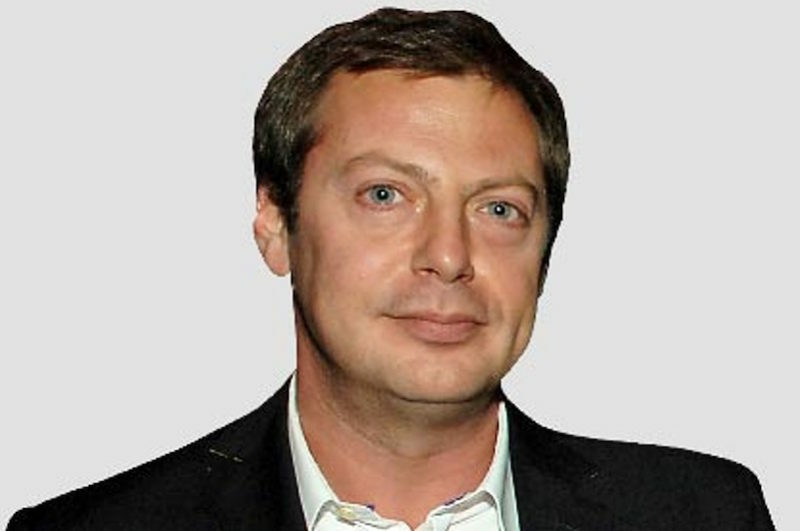 Co-founder of Phones 4u, he made his billions in mobile phone services before selling the remainder of his stake in 2011 and now invests in everything from real estate to fashion, as well as doing prominent charity work. He was one of the first Britons to sign up to Bill Gates’ Giving Pledge, his charity Caudwell Children has raised upwards of £27 million and he refuses to use offshore accounts, making him one of Britain’s highest tax payers. Brothers David and Neil Rimer are at the forefront of the venture capital industry, with their company Index Ventures continuing to grow. Famed for their belief in biotechnology, they have led the enormous increases in technology within computer and life sciences. Investor groups are where some of the most influential names have been born, so the men behind the investments must also be highly influential. 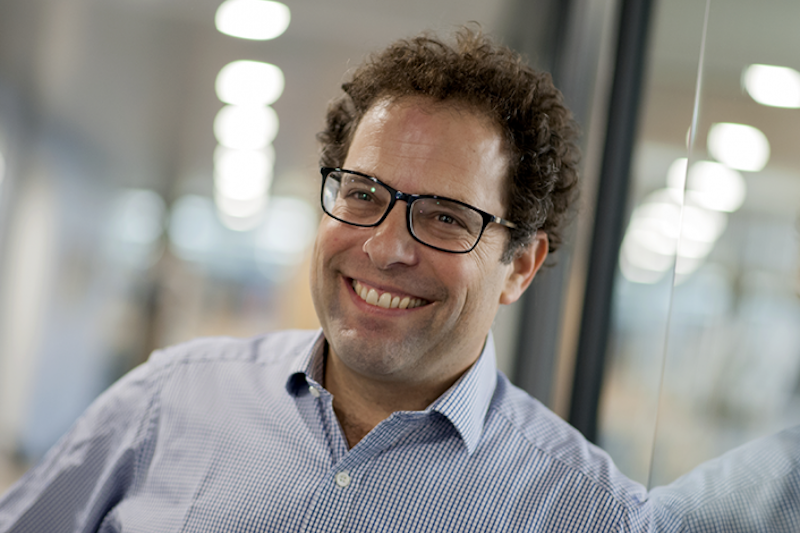 David Giampaolo, chief executive of Pi Capital, while also an entrepreneur in the global health and fitness sectors, he has famously been called London’s most networked man. Radio broadcasting may seem like an odd industry to forge a dominating career, but owner of Heart and Capital radio, Ashley Taylor, has managed to do some admiringly. At only 37, he has now begun to branch into television and music. 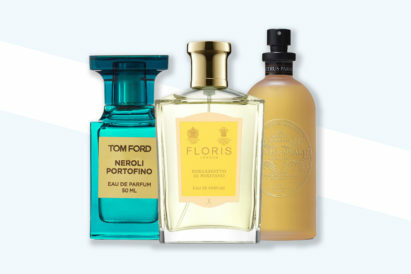 The editor of Britain’s leading men’s monthly magazine (a position he has held since 1999), and therefore a prominent voice on all things fashion and luxury lifestyle related. 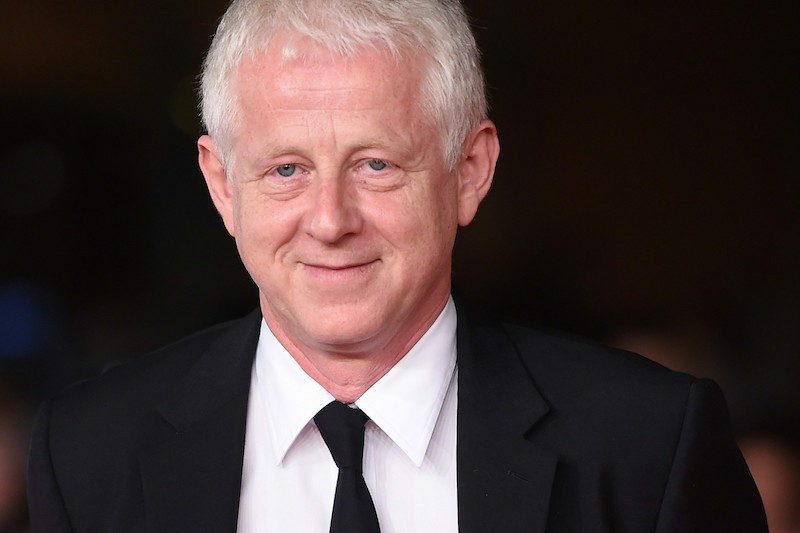 Arguably Britain’s most successful comedy screenwriter, he counts the likes of Love Actually and Blackadder among his back catalogue of classics. 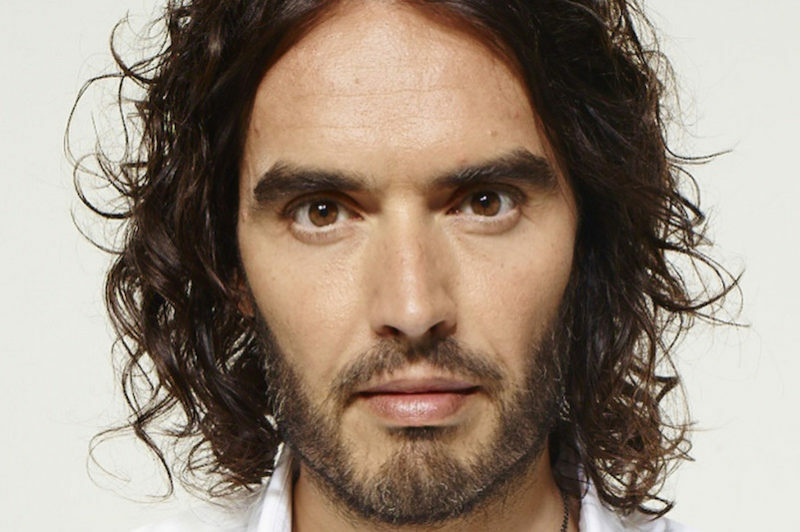 Curtis is also the co-founder of Comic Relief, setting to up in 1985 with Lenny Henry, which as of 2015 has raised over £950 million for humanitarian causes. Having captained the England team for six years and played a key role in bringing the 2012 Olympics to London, he has smoothly managed his transformation from football star to businessman and spokesman. In 2014, Major League Soccer announced that he would own an MLS expansion team, to begin playing in 2016/17. 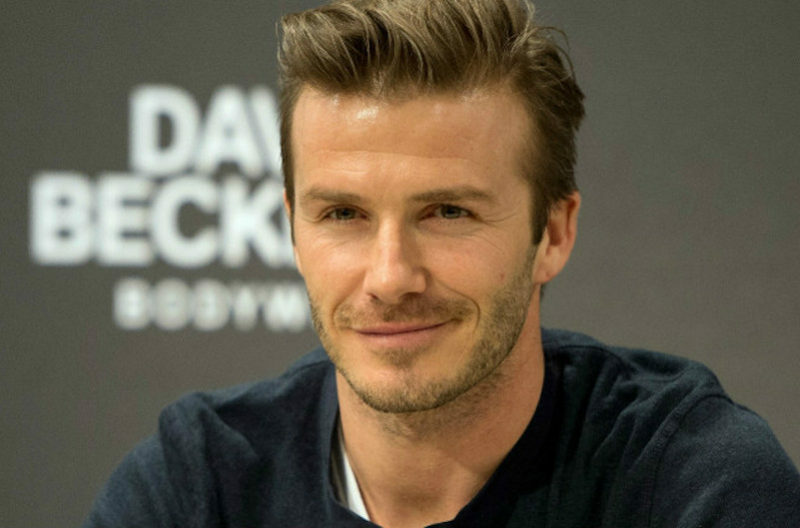 His influence as arguably Britain’s biggest sporting icon doesn’t look to be waning soon. 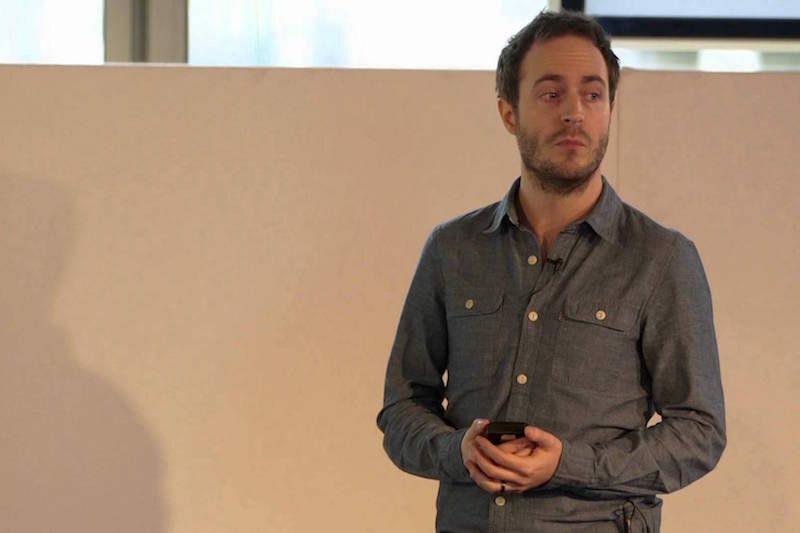 The man who brought Buzzfeed to the UK, Lewis has overseen the viral sensation and increasingly credible media organisation’s every step on British soil since early 2013. 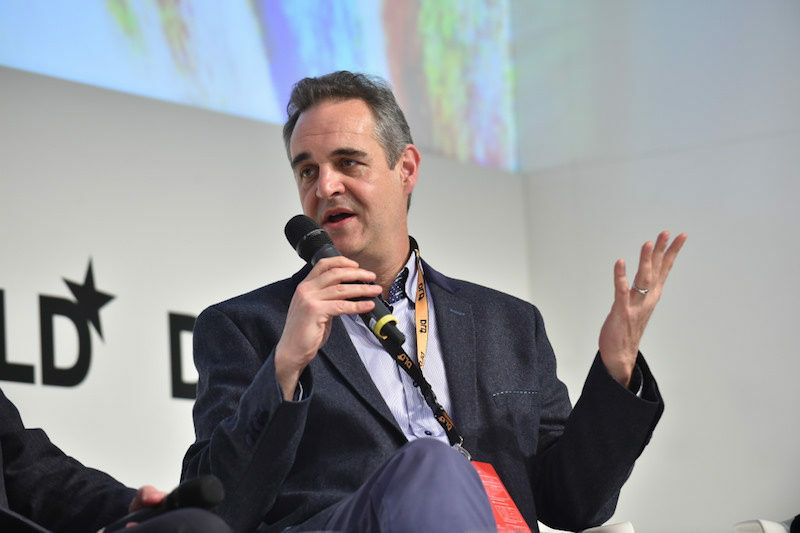 With an expanding newsroom and The Guardian’s former US Editor and Deputy Janine Gibson and Stuart Millar heading up the news division, Buzzfeed is a major force in new and old media. 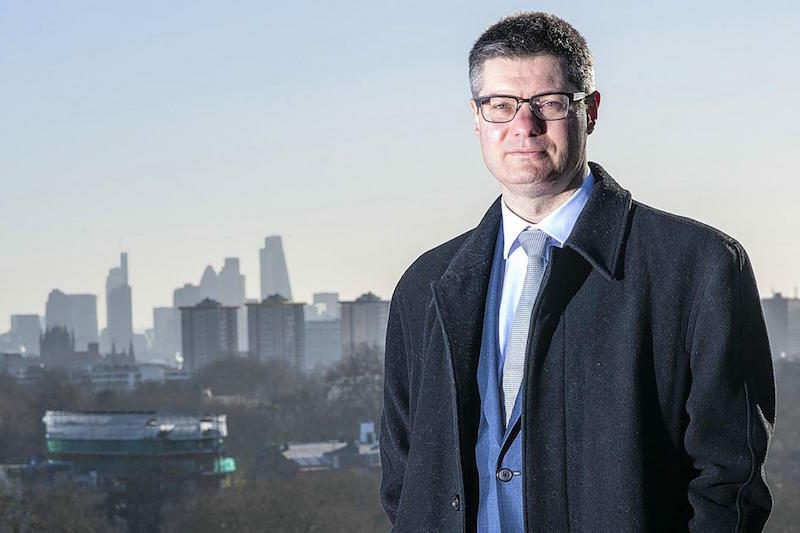 He became the youngest ever editor of The Times at 38 in 2007 after only a year at the newspaper, leaving to head up BBC News in 2013. 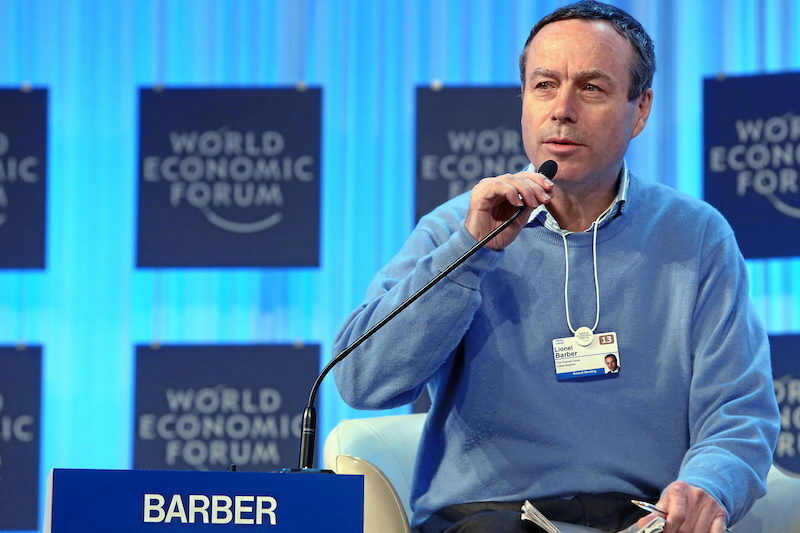 Harding has pledged to double the corporations worldwide audience by 2022 and reaffirmed they shouldn’t be afraid of investigative journalism. 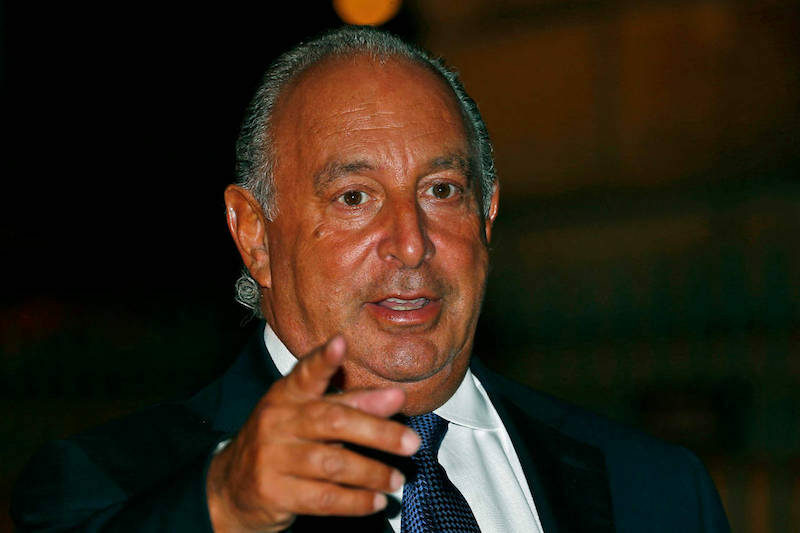 Sir Philip Green has spent over 15 years building his retail empire, and now controls 3,000 shops spanning five continents. Knighted in 2006, he commutes from Monaco to London in a private jet and his extravagant parties are legendary, as are his celebrity collaborations. 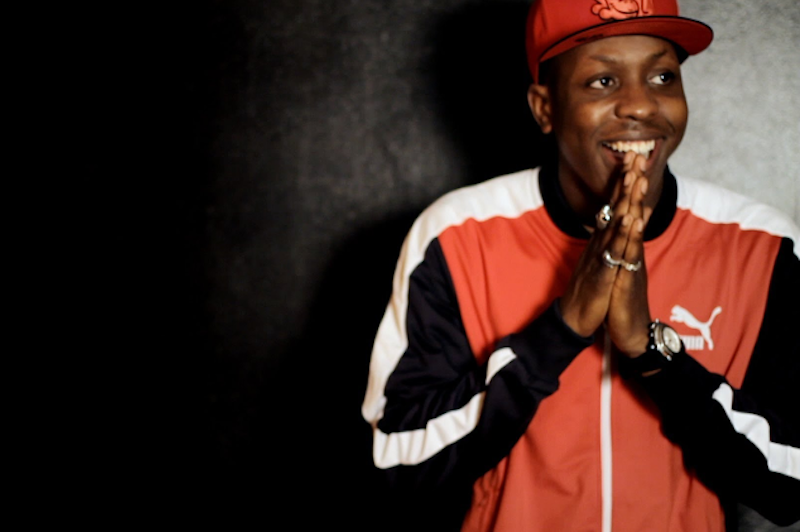 The ultimate 21st-century self-made man, Jamal Edwards has grown a simple YouTube channel into a multi-faceted media platform where some of Britain’s most talented emerging artists are discovered. SB. TV has accumulated over 323 million views on YouTube and launched the careers of musicians such as Ed Sheeran. 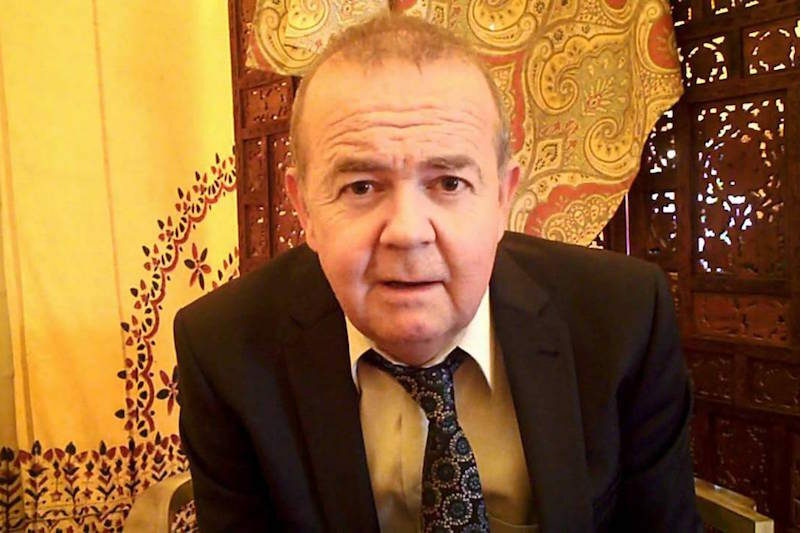 Ian Hislop heads up the UK’s number one selling news and current affairs magazine, a position he had held for 28 years after joining as a 21-year-old before becoming editor just five years later. A fixture on the BBC’s Have I Got News For You, he’s one of the country’s leading faces in satirical yet serious journalism. 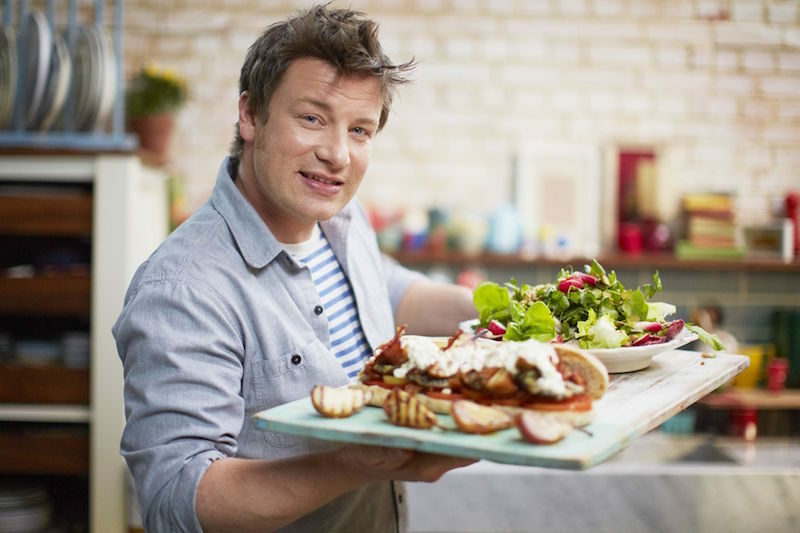 Celebrity chef and food campaigner, he’s been a perennial face on national television for over 20 years and reformed eating standards across schools – all whilst establishing a successful chain of restaurants and amassing a net worth of £240 million. He continues to fight and shape government policy on healthy eating, taking on soft drink corporations in the process. 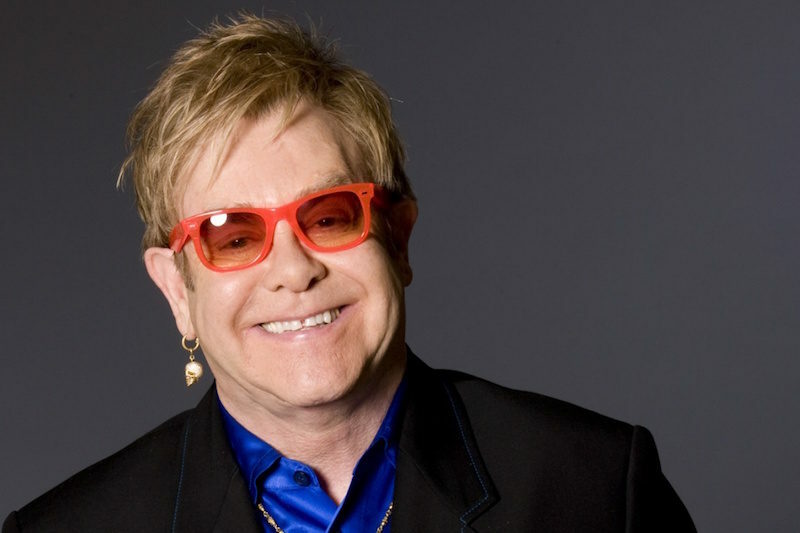 One of the biggest, most successful and respected names in music, Elton John, along with his husband David Furnish, has campaigned for decades for the prevention and treatment of AIDS and HIV with the formation of the Elton John AIDS Foundation in 1992. He’s also a tireless force in the fight for LGBT rights around the world. Despite the Daily Mail being the subject of many dismissive jokes, it is far harder to trivialise the influence of its owner, who is estimated by The Times to have a net worth of £1 billion. Made the youngest chief executive of a top FTSE 100 company when he was appointed at the age of 33 in 2001. He’s also a respected commentator in the industry, being one of the first businessman to predict the 2008 economic crisis. 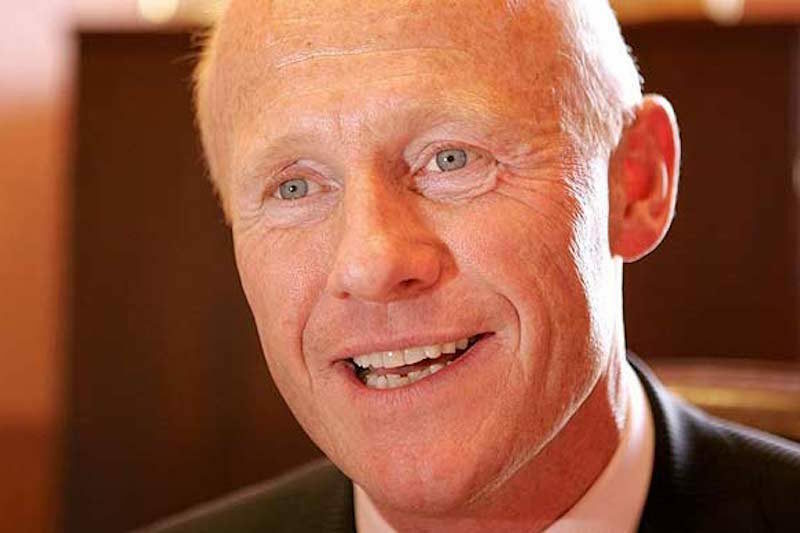 Wolfson has waived his multi-million pound bonus the last two years in favour of distributing it among Next employees. 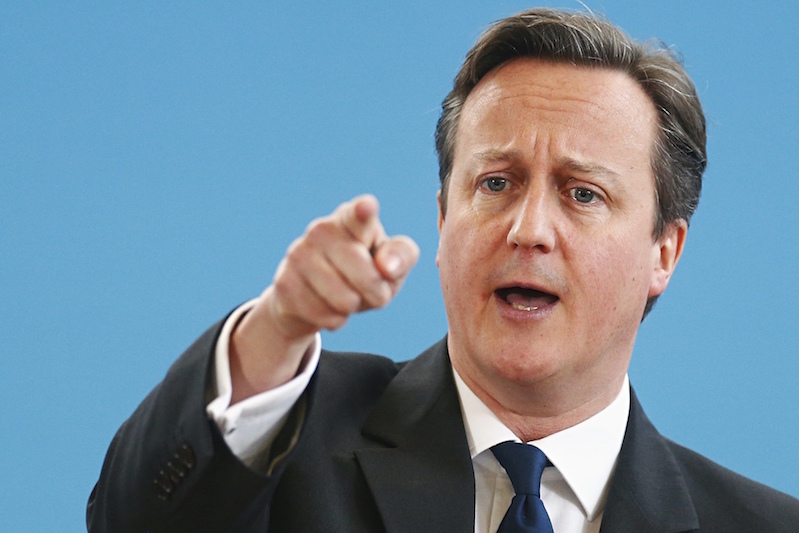 As Prime Minister, David Cameron is pretty up there when it comes to influential Brits. 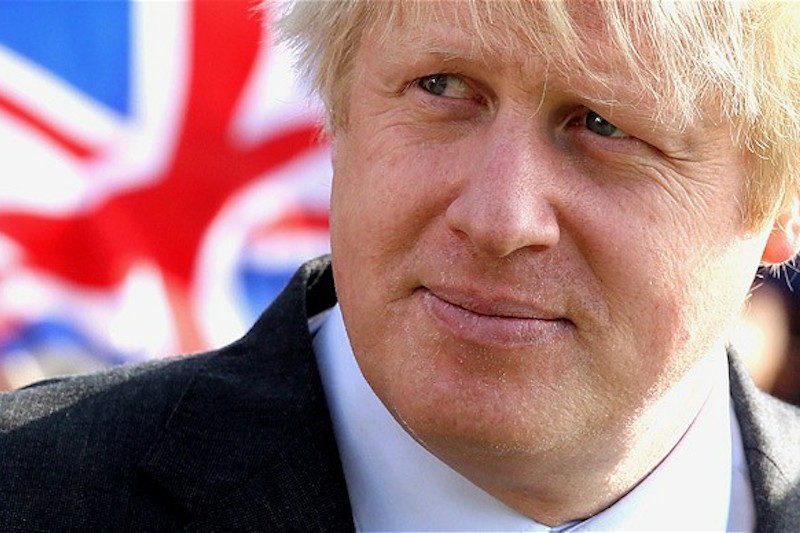 After the 2015 election, he leads the first Conservative majority government since 1992, and other than Margaret Thatcher is the only Prime Minister to be re-elected immediately after a full term with a greater number of seats. 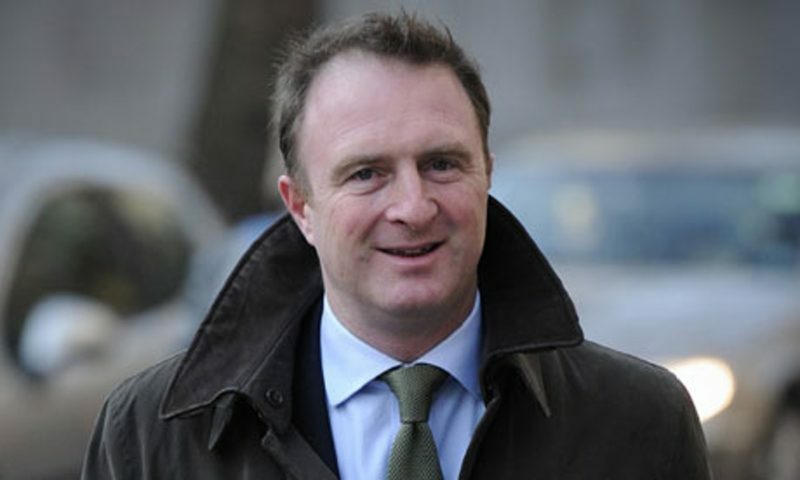 Responsible for the digital success story that is the Mail Online, Clarke is the man leading the most visited newspaper website in the English language. He has transformed it into a leading digital news and entertainment site, despite initially aiming for a career in print journalism. Chief executive of the Formula One Group, Bernie Ecclestone has risen through the ranks to become a British business magnate. 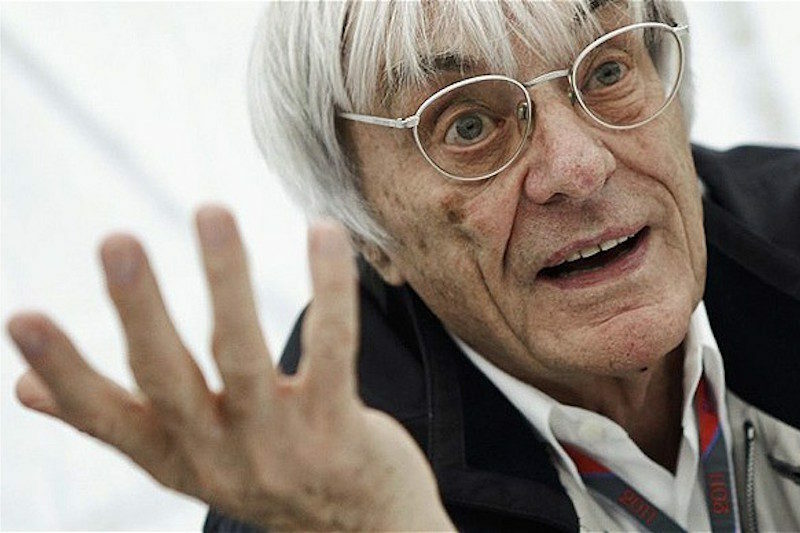 From competitor to team owner to “F1 Supremo”, Ecclestone’s rise to becoming one of the richest men in the UK was perhaps predicted by his early insight into business: working two paper rounds, and using his wages to buy cakes to sell to his peers at an increased price. 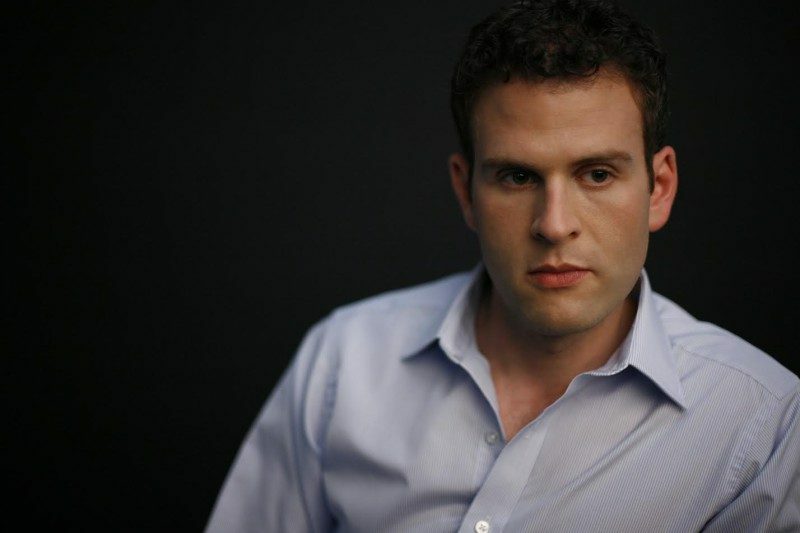 Peter Dubens has rocketed to the top of the influential list as an internet entrepreneur and investor. 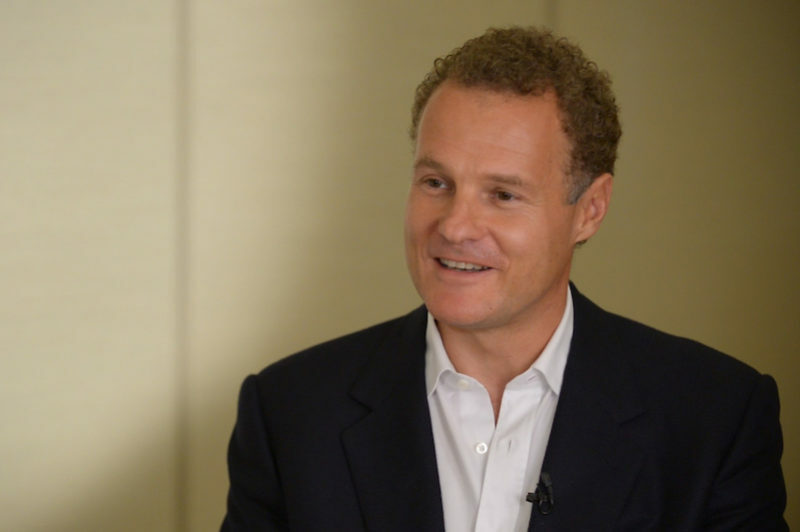 An elusive man who has always avoided public attention, Dubens founded Oakley Capital and currently holds director positions at numerous groups, including Time Out, Daisy Group plc and KX Gym. PR mogul and arguably the best connected in the industry, Freud founded his own agency at the age of 23 and has guided it through its growth into one of the largest in the UK. Along with campaigns for the London Olympics, clientele have included Google, Vodafone, ASDA and Burberry. 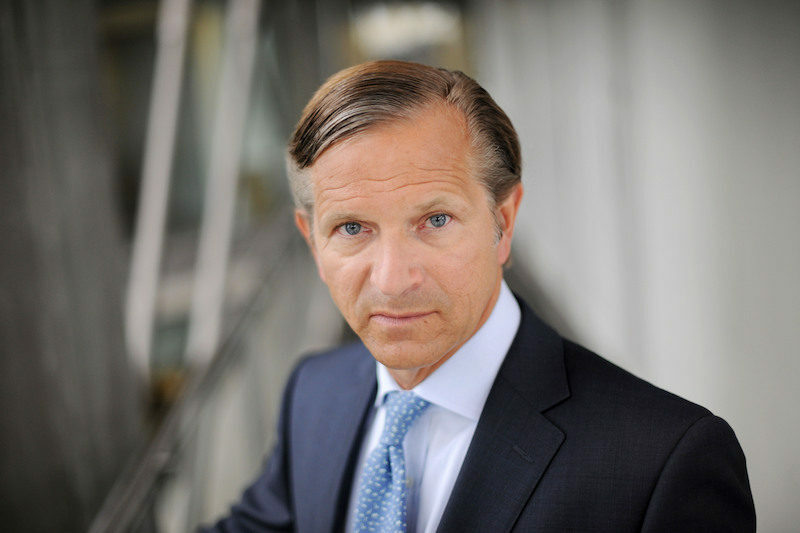 The current CEO of Marks and Spencer, Marc Bolland has had an illustrious career. 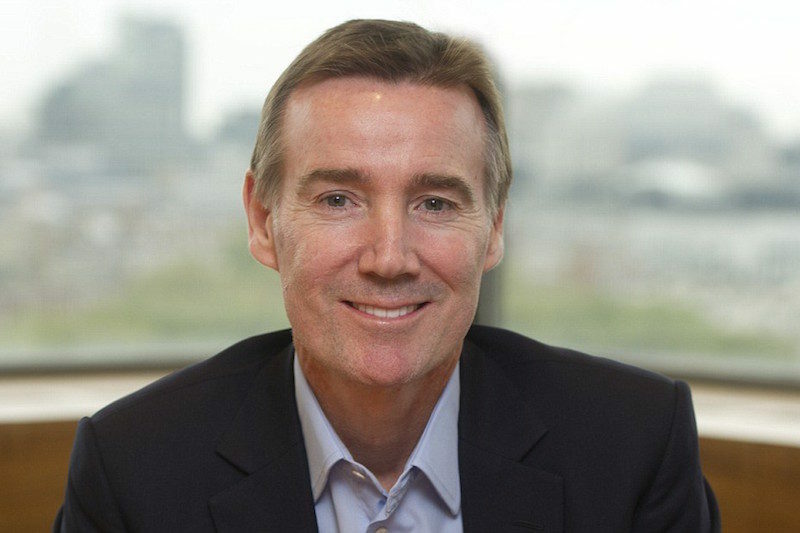 Beginning at Heineken, he went on to become the CEO of Morrisons before moving to Marks & Spencer. 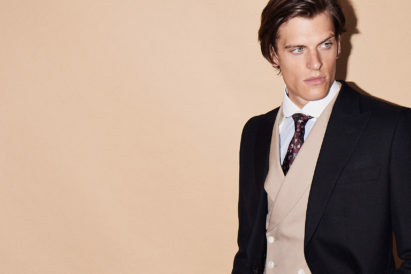 He has forged a new path for M&S, with overseas and online expansions. 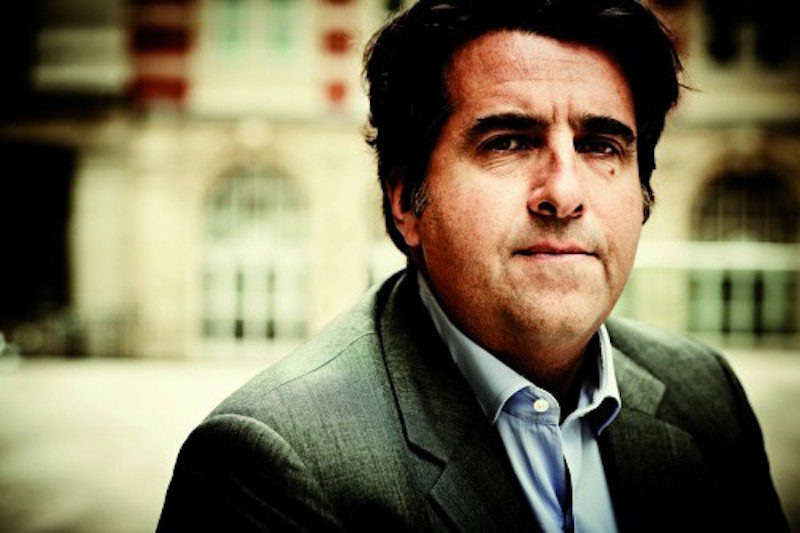 Since he became Editor of the FT in November 2005, it has won many global awards including three ‘Newspaper of the Year’ awards. Overseeing a delicate balancing act between the demands of those still wanting newsprint and the pressures of the digital revolution, Barber has the newspaper facing firmly towards the future.